NEARLY TWO ACRES IN THE HEART OF EDGEWATER. 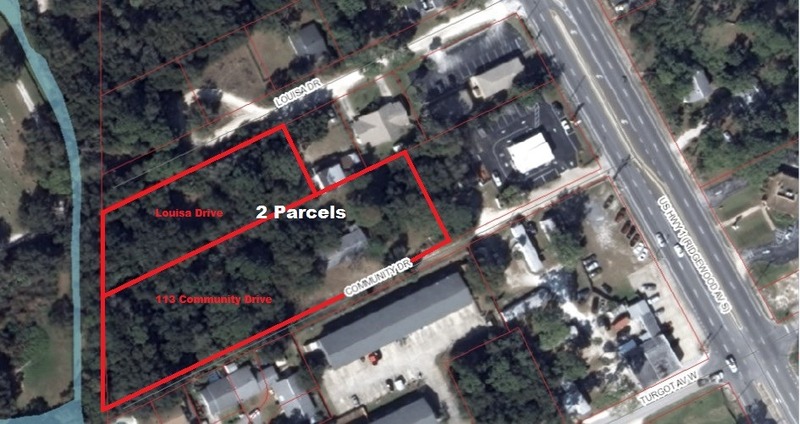 THIS LISTING INCLUDES TWO SEPARATE PARCELS: #7433-01-00-0321 – 113 COMMUNITY DR. AND #7433-09-00-0120 LOUISA DR. TWO STREET INGRESS AND EGRESS. 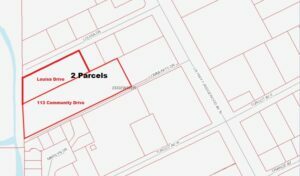 R-4 PROPERTY ZONING ALLOWS MULTI-FAMILY. GREAT APARTMENT BUILDING LOCATION. CITY MAY CONSIDER RE-ZONING FOR COMMERCIAL USE. ALSO, COMMUNITY DRIVE COULD BE VACATED WITH ACCESS ON LOUISA. BRICK STRUCTURE ON COMMUNITY DRIVE IS OF NO VALUE. OWNER MAY CONSIDER FINANCING OR JOINT VENTURE. EXCELLENT LOCATION! ENDLESS POSSIBILITIES!! GREAT OPPORTUNITY!!! Condition: HOUSE ON PROPERTY HAS NO VALUE. Location: NEARLY TWO ACRES IN THE HEART OF EDGEWATER. THIS LISTING INCLUDES TWO SEPARATE PARCELS: #7433-01-00-0321 - 113 COMMUNITY DR. AND #7433-09-00-0120 LOUISA DR. TWO STREET INGRESS AND EGRESS. 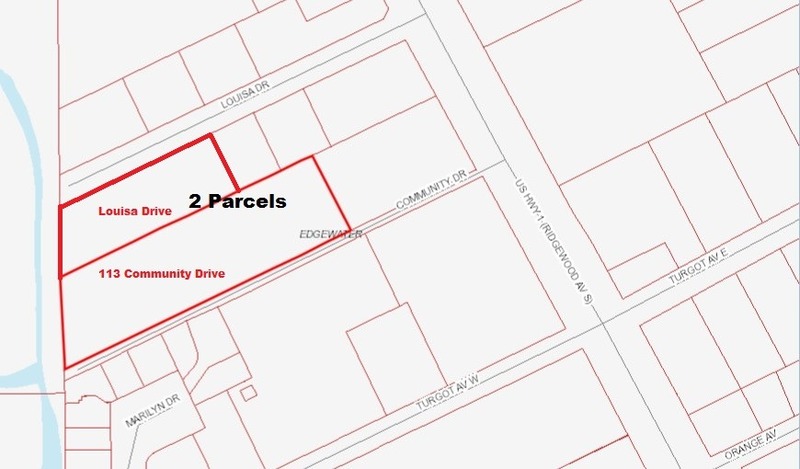 General: R-4 PROPERTY ZONING ALLOWS MULTI-FAMILY. GREAT APARTMENT BUILDING LOCATION. CITY MAY CONSIDER RE-ZONING FOR COMMERCIAL USE.